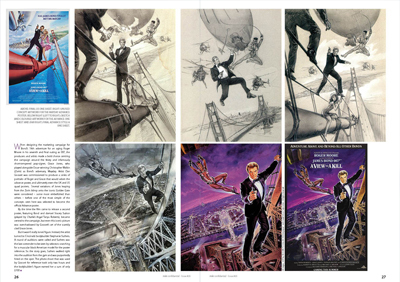 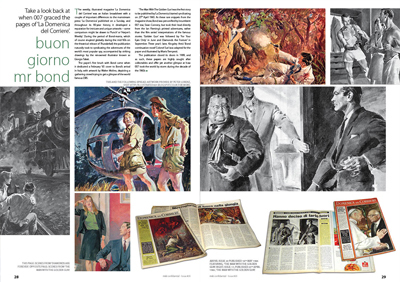 Thanks to the overwhelming response to our first 'Art of Bond' special, we proudly opened the archives again for more rarely seen art, photography, covers and concept work from the films, books and games. 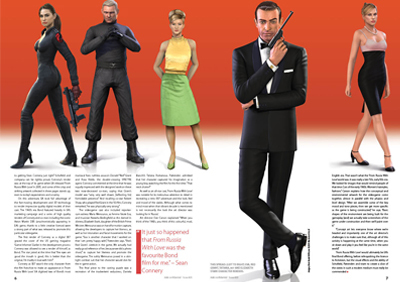 Issues of this kind capture the work of a variety artists and contributors to the Bond canon, many of whom do not normally receive the praise and attention they deserve. 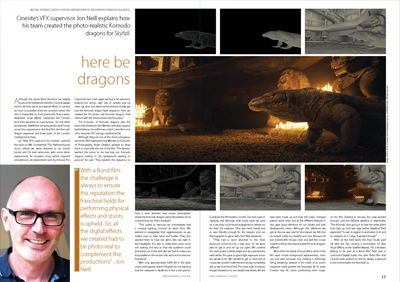 In addition, we landed an exclusive interview with title sequence designer Daniel Kleinman who lifts the lid on his creative process for the dreamlike "Skyfall" opening credits, showcase 007 related artwork from around the world, and hear from the team behind the stunning visual effects of "Skyfall". 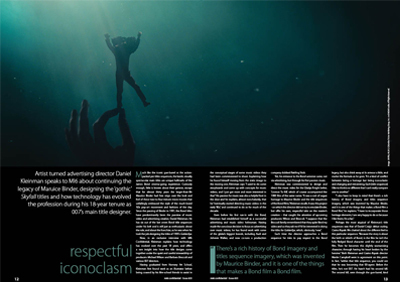 Respectful Iconoclasm - Title designer Daniel Kleinman talks exclusively about the progression of the industry and reflects on "Skyfall"